More than 125 years old, built in 1890 in the United Kingdom, Sky is a piece of yachting history and a rare opportunity for lovers of original classic yachts. Lovingly maintained, in recent years Sky has undergone several refits and restorations and significant investment to bring her up to date and preserve her for the future. 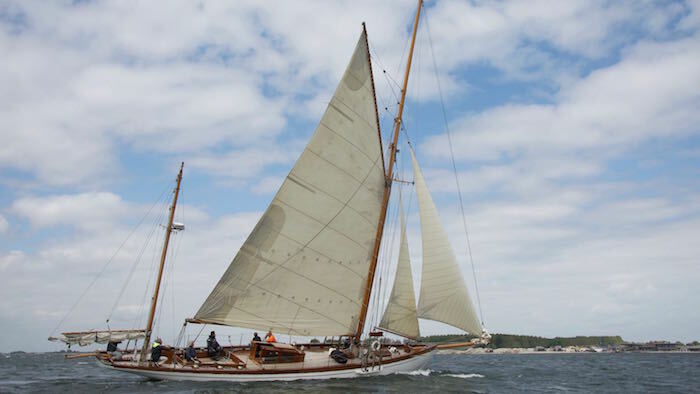 With her timeless classic lines and a flush deck layout with deck gear in keeping with her original design, she is a stunning sight when sailing on the water. 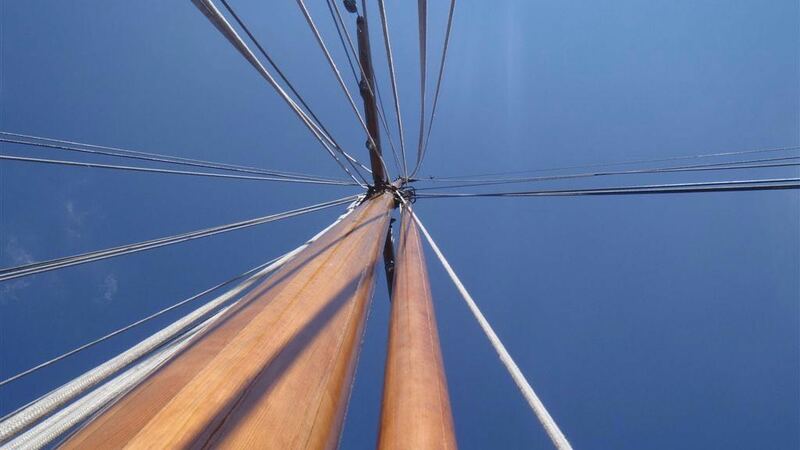 Masts, rigging and sails were all upgraded during her most recent refits, with the gaff-rigged Sky also rigged to match her original sail plan. Interior spaces and accommodation are accessed via a doghouse located at the centerline on the yacht, with a master cabin and guest cabin and welcoming saloon with a large teak table at the centre. Restoration work saw the maximization of this interior space to create bigger and comfortable living areas with a good head height, while still retaining her traditional styling. Sky won the 2nd prize in the prestigious “Prix de Elegance” regatta. She is the perfect yacht for charter and classic yacht regattas. 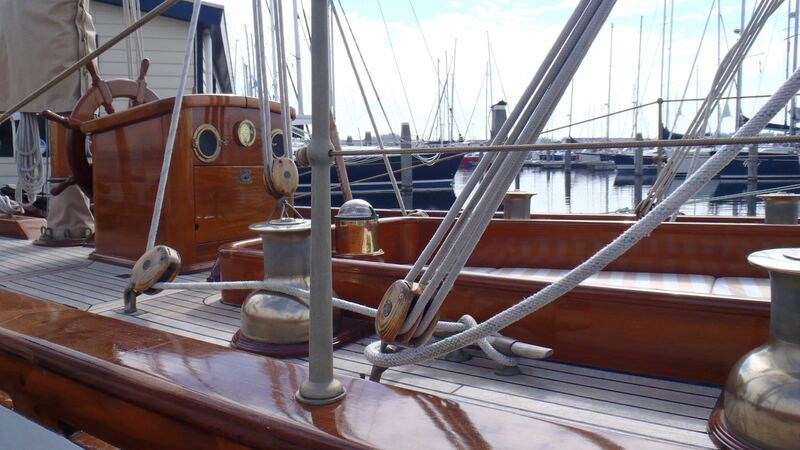 Fully modernized 1890 Classic Yawl with great attention paid to preserve her history during years of restoration in 2008-2014 whilst not compromising on today’s luxuries bringing the yacht into excellent condition with modern equipment. 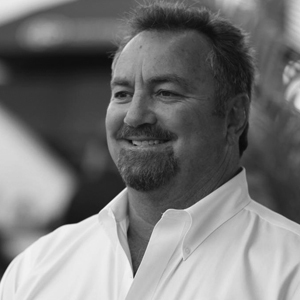 All systems and technical equipment have been upgraded, replaced, overhauled, reviewed, or added to make SKY a leading sailing yacht including new batteries, generators, propulsion shaft, steering, pumps, water system, radars, instruments, entertainment system, and more. 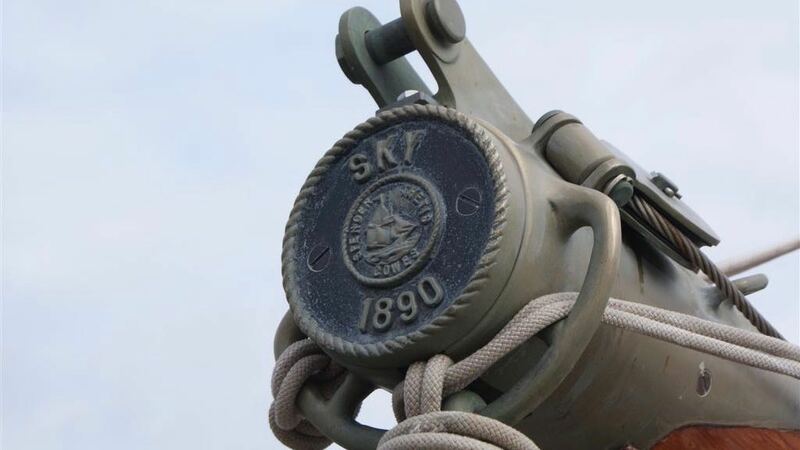 During restoration, both masts, rigging and all spars were fully inspected and brought back to perfect condition including striking bronze end caps with inscription “Sky 1890” on the end faces of gaffs, booms, bow, and mizzen spirit.